Come to Art Works’ educational forums. 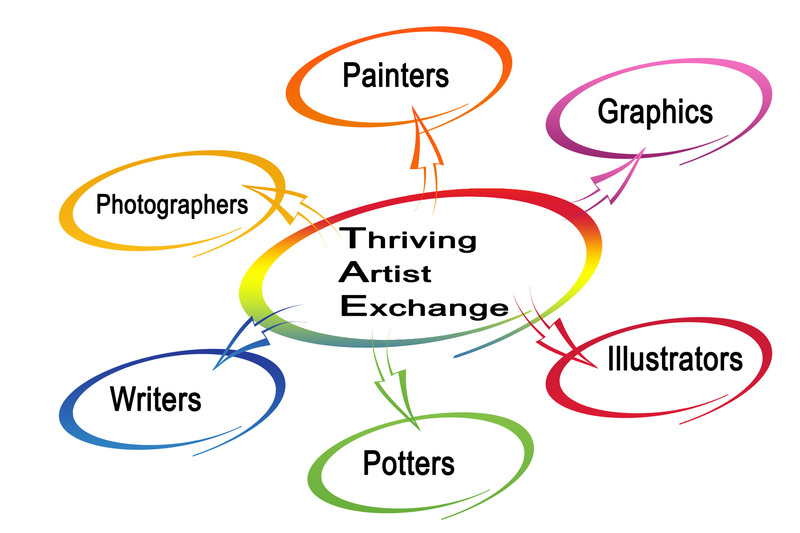 You’ll learn about the business side of being an artists (creating a website, marketing your art, copyright laws, and techniques around making art (welding, painting, illustrating, clay work and more). In May, Jessie Boyland will lecture about Making Money as an Artists. Save the date: May 16, 2019, 6:00 p.m. – 8 p.m.
Art Works Gallery members and Resident artists get in free! Non-gallery members are invited to attend for a suggested donation of $10 (at the door). Or consider joining Art Works and become a Gallery Member with benefits. Click here to learn about becoming a member of the gallery.